Due out day and date with Robotics;Notes DaSH. The June-announced Switch version of Robotics;Notes Elite will launch on November 22 in Japan alongside the release of Robotics;Notes DaSH, publisher 5pb. announced. A double pack including both games will also be released. Robotics;Notes Elite is an enhanced version of the original Robotics;Notes with additional elements and story. It was first released for PS Vita in 2014. While Robotics;Notes DaSH will be released for both PlayStation 4 and Switch, 5pb. 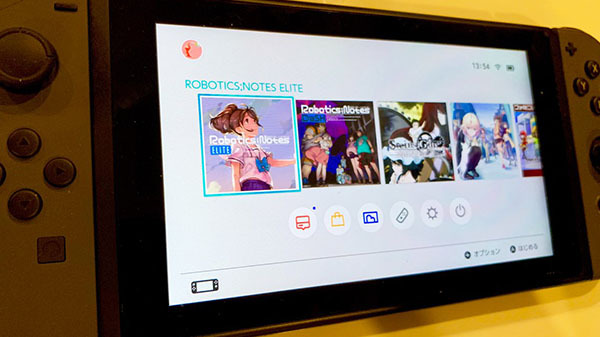 has not announced a PlayStation 4 version of Robotics;Notes Elite.